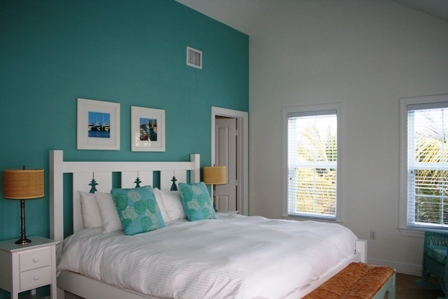 Coco Plum Vacation Rentals, LLC. 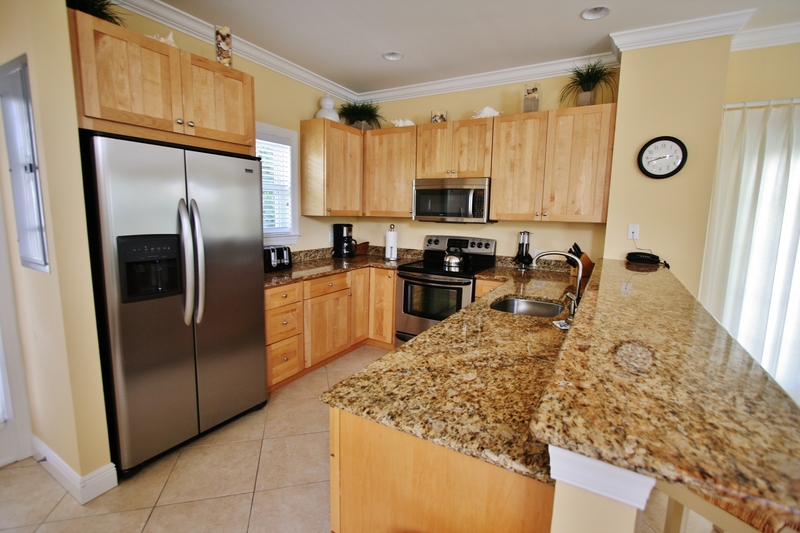 presents Coral Lagoon the rated #1 Specialty Resort in Marathon, Florida Keys on TripAdvisor. 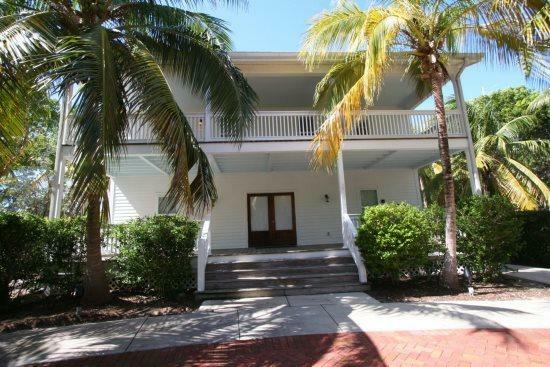 Welcome to the heart of the Florida Keys! Coral Lagoon Vacation Rentals Resort and Marina is a unique and tranquil escape. 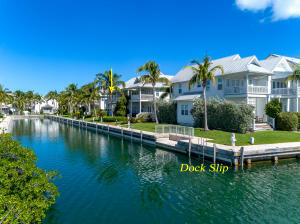 The perfect tropical vacation spot for boaters. 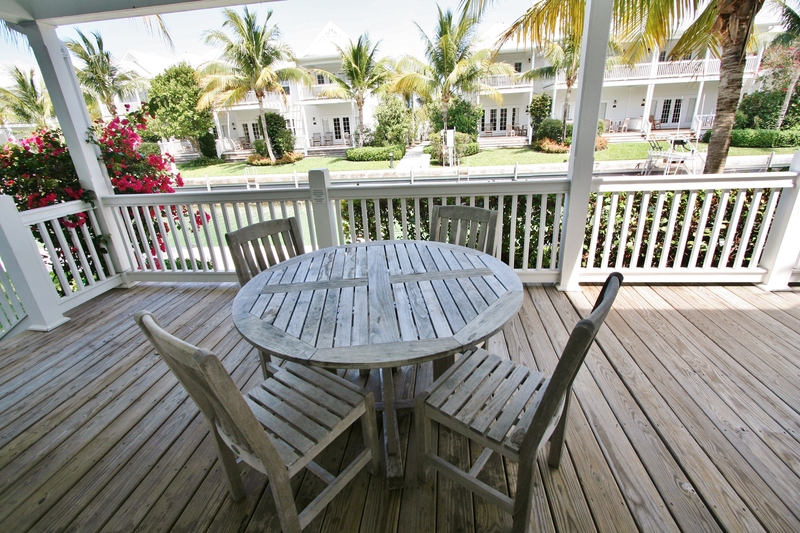 Coral Lagoon vacation rentals are located on the tropic island getaway of Marathon in the Florida Keys. This ocean side waterfront resort was designed with peace and tranquility in mind. Located on several acres of pristinely landscaped property this private resort features an abundance of island wildlife and fauna. 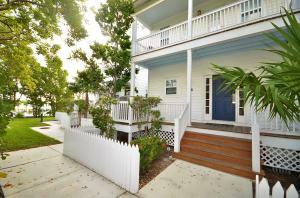 The dockside Key West Conch style cottages are designed to accommodate both short term and long term visits. Guests can enjoy resort like features in a private home setting. 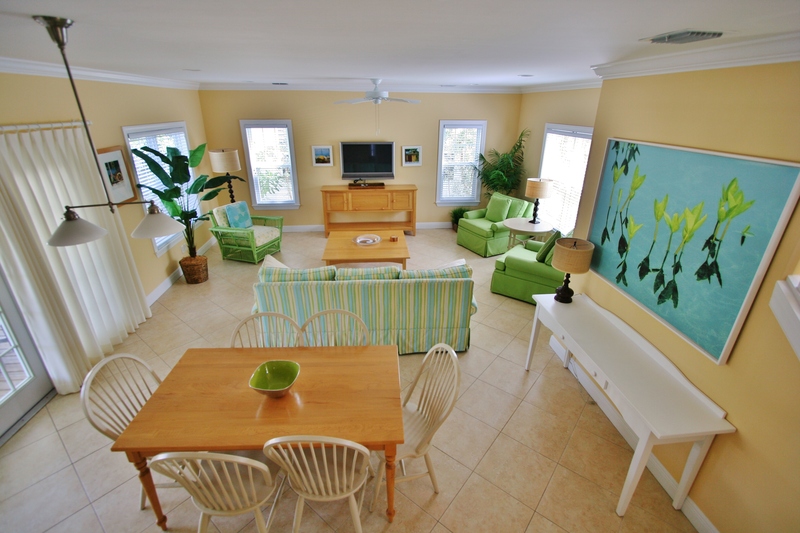 Coral Lagoon Vacation Rentals complex features twenty five private villas. 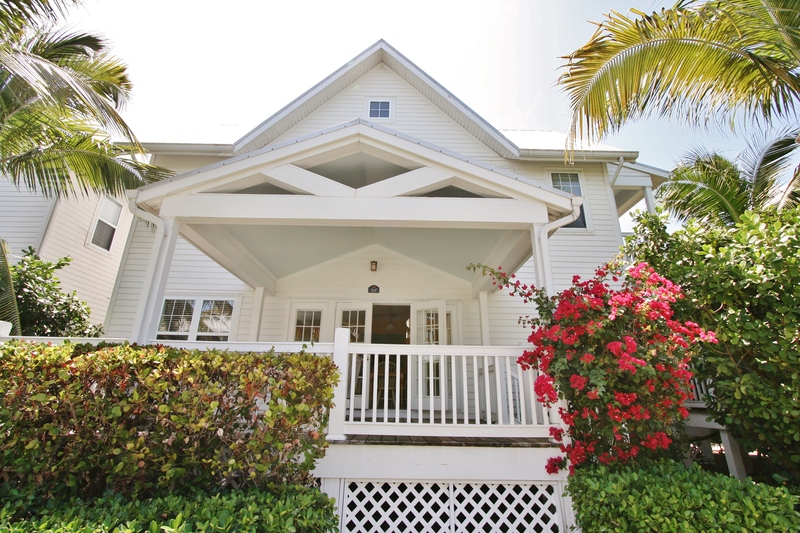 Each villa is decorated with original artwork inspired by the island lifestyle in the Keys. These three bedroom cottages feature an airy layout and alluring nautical themed décor throughout the entire home. Each home features luxury amenities; including first and second floor porches with stunning water views, a 42inch plasma screen TV in the first floor living area, premium cable service, dining room seating for six and a fully equipped gourmet kitchen. 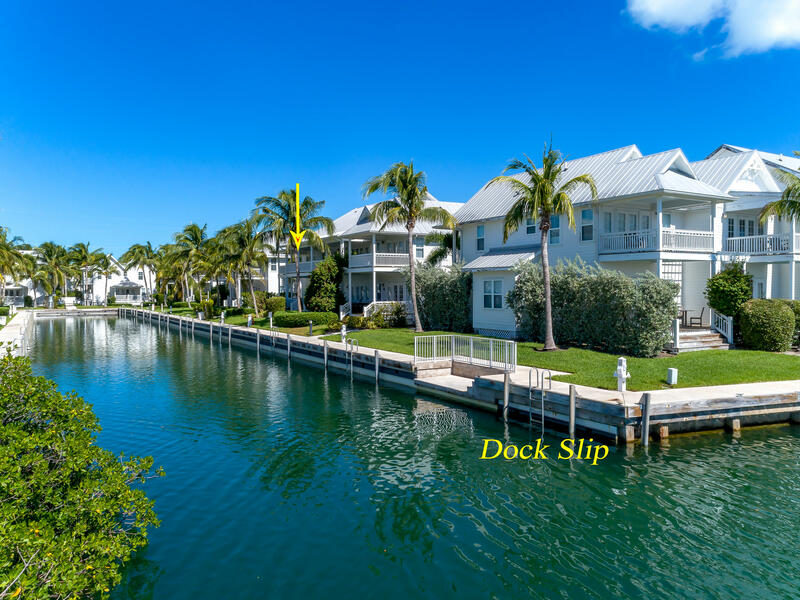 Coral Lagoon Vacation Rentals flawlessly accommodate every fishing and boating need, providing guests with use of the onsite, full service marina adjacent to the resort grounds. The docking at Coral Lagoon provides five minute access to both the Atlantic Ocean and the Gulf of Mexico. Anglers of all experience will love fishing for Tarpon and Permit in the Gulf. Anglers will also find easy access to offshore fishing in the Atlantic. This Resort and Marina is truly a boaters paradise. Coral Lagoon Resort Amenities: Unique and Beautiful two and three bedroom homes. 42inch Plasma TV and ample room for entertaining. WI-FI high-speed Internet access. Resort Style Pool. Full service marina with onsite dockmaster. Wet slips accommodating boats to 65feet available. Tropical style furnishings. Coral Lagoon Resort perfectly embodies the relaxing, tropical ambience that you came to the Florida Keys to experience. Coral Lagoon Sales provided by Coco Plum Real Estate, Inc.
a Florida licensed real estate corporation.